Tom is a multi-award-winning, international jeweller whose creations have been worn at the Oscars’ and Emmy’s. 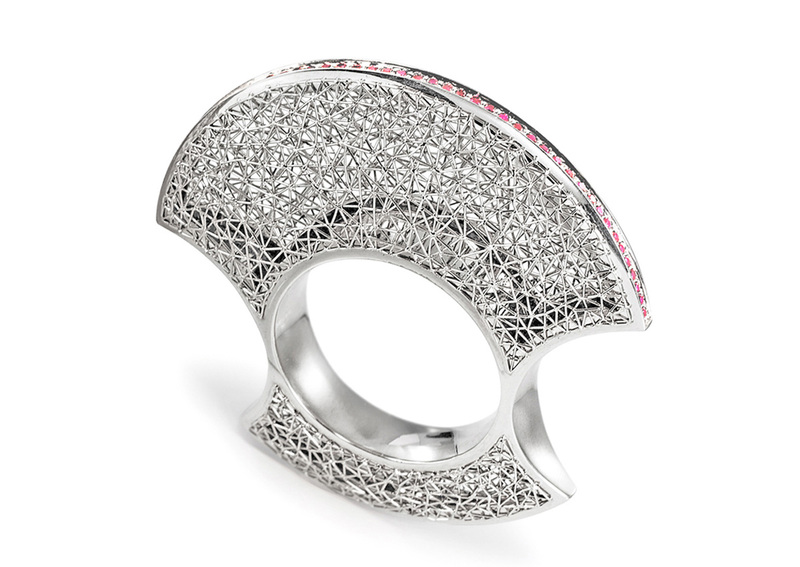 He is globally recognised as one of the most influential platinum jewellery designers of his time. 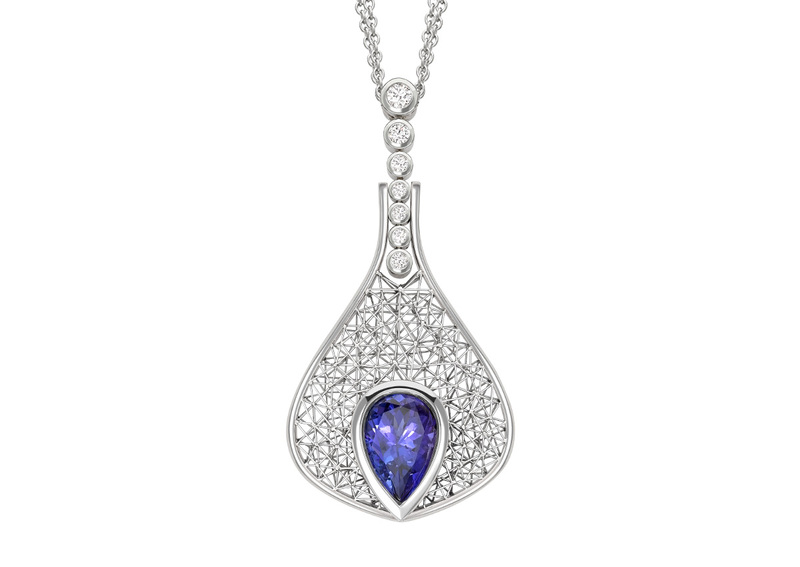 Tom is not just a designer of the most exquisite and acclaimed jewellery he is also the creator of blue platinum and of the innovative GEO.2 laser technique. Additionally he has found ways to successfully add a variety of colours to platinum including pinks, greens, blues and purples. Tom is a Freeman of the City of London (the greatest honour that the City of London can bestow) and a Liveryman of the Worshipful Company of Goldsmiths, one of the Great 12 Livery Companies of the City of London. Over the years Tom has received many awards for his unique designs and innovative ideas including scooping an exceptional five gold awards in 2017 in recognition of his creative, innovative ground-breaking work and designs. Honour of the Japanese Government for an outstanding commitment in Akoya Pearl Design. 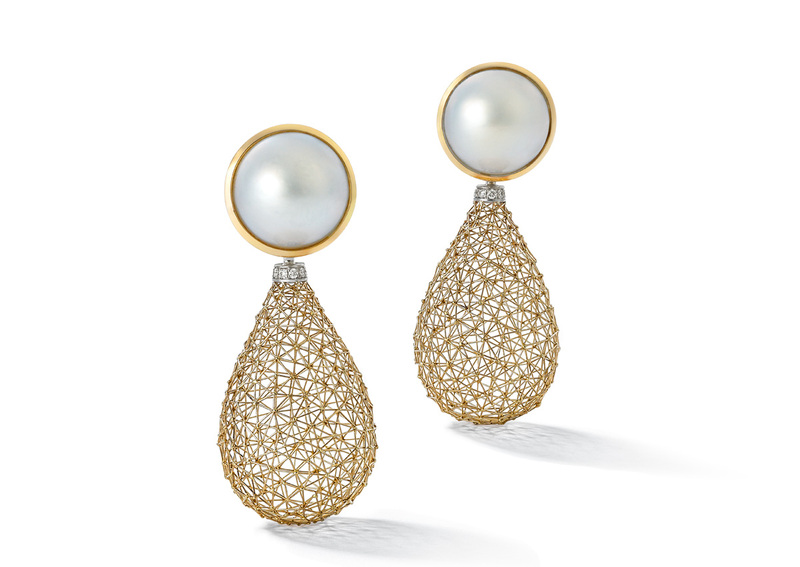 Tom was born in 1970 in Munich, Germany, the fourth generation of a well-established goldsmith’s family. Following in the footsteps of his father, grandfather and great-grandfather – all Master Goldsmiths – he started an apprenticeship at the School of Jewellery at Munich’s Luisenschule,; graduating as a goldsmith in 1991. He went on to complete a series of special advanced courses at several international institutes qualifying as a gemologist and diamond expert. In 1995 he was awarded a Master’s degree from the renowned HBZ in Muenster, Germany. With a keen interest in state of the art jewellery manufacturing techniques Tom invested in one of the very first laser welding machines that had been designed especially for the jewellery trade. It wasn’t long before Tom earned international recognition in his field and it was this that brought him to the UK in the late 1990s. In 1997 Tom set up a course in Creative Laser Welding Techniques for Birmingham’s City University, BIAD. He was the first in the UK to introduce this technique to the jewellery trade running his first course in 2000.This highly respected course introduced students and established jewellery designers to these specialist techniques and skills. Today he uses his Geo2 laser technique to produce jewellery of the highest quality with the finest platinum, gold and gems. Since 2006 Tom has based his business in the UK. 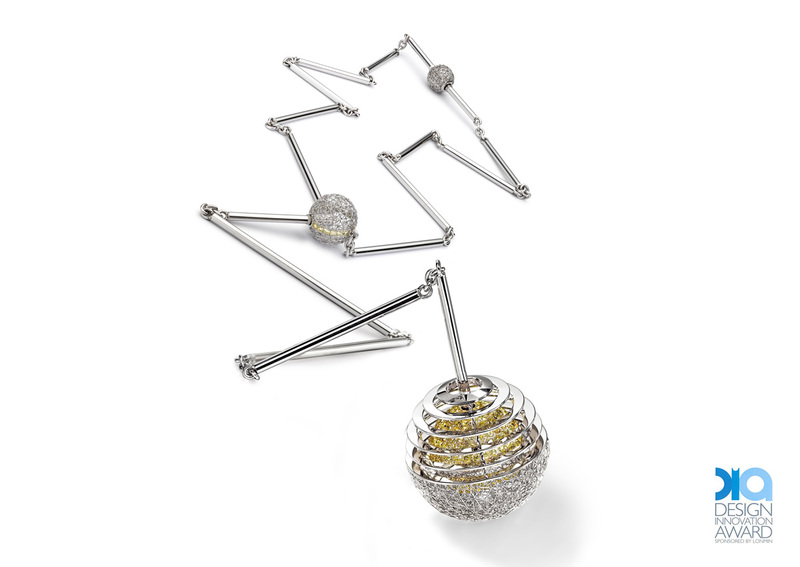 He works mainly with platinum alongside 18 carat yellow gold. 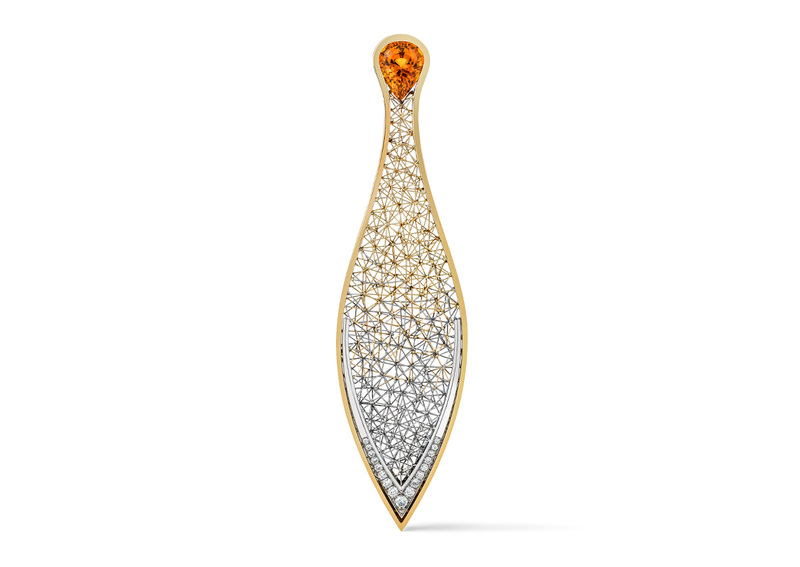 He combines these precious metals with rare coloured precious stones and diamonds. Please contact Tom to discuss his work or to commission pieces.